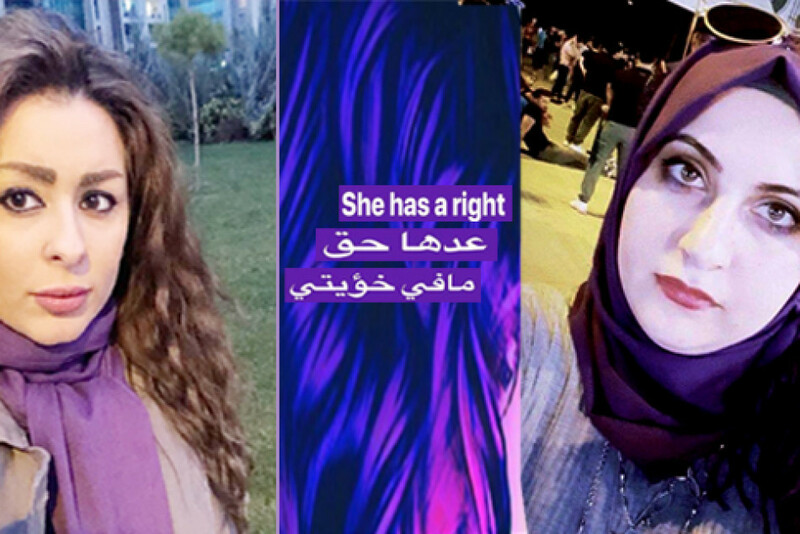 For the first time since 2003, women activists plan to launch a campaign under the theme (#she_has_a right) that will coincide with International Women’s Day on March 8th. The initiative calls for putting end to domestic violence against women through passing a long-awaited legislation by the Iraqi parliament. The campaign will kick off with a rally at Baghdad’s Tahrir Square on Friday, March 8th, in support of women’s rights and also to press for the approval of the law to combat domestic violence by the parliament. Campaign organizers urged women to participate in the rally wearing white T-shirts and purple scarfs.